I got a question on my YouTube page about how to create passive income. Now, I only show you stuff that I do. I’m never going to write about something that I’m not doing. I don’t believe it’s ethical for me to show you something that I’m not doing myself. If I’m going to teach you, I’m only going to teach you things that I do. I’m only going to show you deals that I do or would do. I’m never going to write about something that I don’t do. So here’s five ways that I make passive income, and these are ways that you can earn passive income in your own economy, your own life. Number one is real estate. I own a fairly sizable real estate portfolio, and we have passive income through rental of real estate. Now, real estate’s great. I own a small parking lot downtown in my city. I love parking lots because it’s dirt, the cars park on it. If the cars don’t pay, you tow them. That is a beautiful example of passive income. 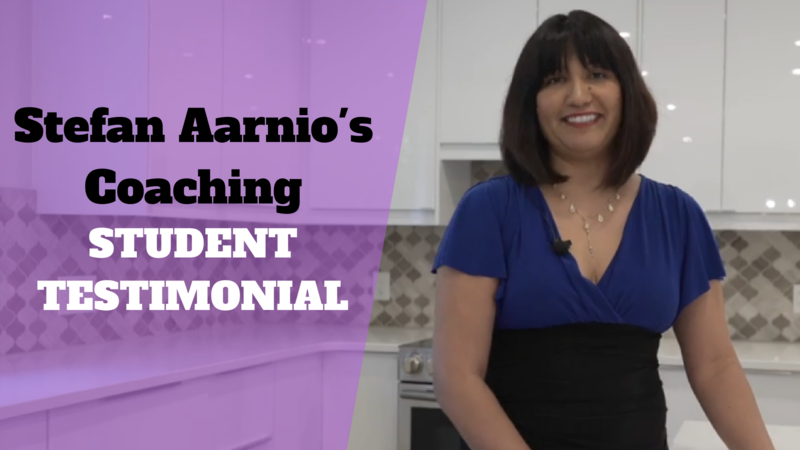 What’s great about the rental of real estate, whether it’s a storage facility, a rental property, it can be a beautiful source of passive income. My own house I live in actually has a rental suite because I don’t like paying mortgages. I hate paying for real estate. I like it when other people pay for my real estate. That is one way to creative passive income. This can be a money or no money situation. The building I’m standing in right now, I bought with no money down. The building I bought with the parking lot, I also bought no money down. 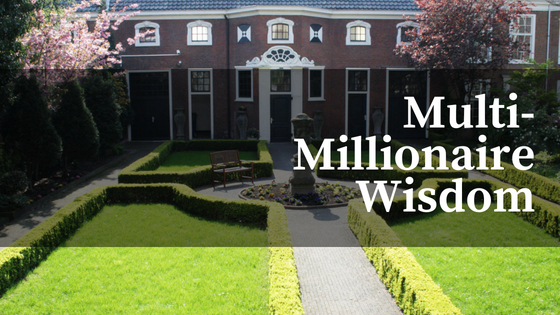 You don’t need money to buy real estate, but what you do need is knowledge and you might need some training, but more on that later. The second one is IP. This stands for intellectual property. I have created some intellectual property in business and I get royalty checks for that intellectual property. Things like books, games, movies, music. I used to be a musician. Most of my IP is in the book and education space. With intellectual property comes licensing. I’ve had people talk to me about licensing some of my products, but my intellectual property income today mostly comes from books and royalties on books, which is beautiful. That’s something you definitely want to put in your portfolio. I love IP because this is a very little or no money strategy. This is a way that you can create passive income with no money. It doesn’t cost very much money to create IP, so I love that. Another thing you can have is patents. 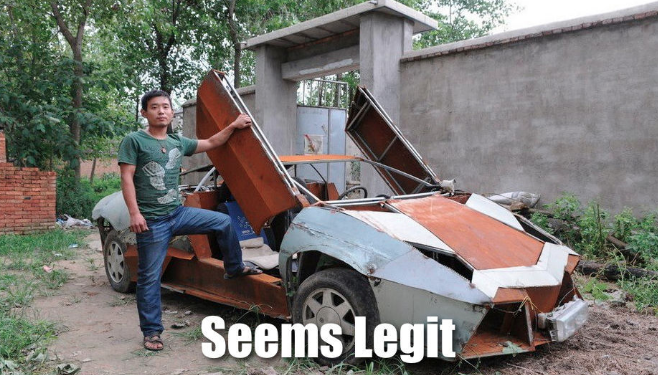 You could have licenses. Licensing other people’s stuff. I have trademarks. I own the trademark for Respect The Grind, which is pretty cool. Today that brand’s not huge, but hey, there is some passive income coming in from that asset, which brings me to my next line. Internet businesses, I do have some e-commerce stores. I also have a membership website. We also have online products. I generate money typically almost every day. Just about every day I have somebody online buying something from me. What’s great about that is, it’s either fulfilled by somebody else in a fulfillment house, or someone in my office fulfills it. This is one of my favorite ways to create passive income. I love all three of these. I love intellectual property, I love internet businesses. That’s something that you need to get into. This, again doesn’t cost very much money. You can get into the online business game for no money. Notice there’s a pattern here. Passive income, it doesn’t take a lot of money to do. Even real estate, the most expensive one. Number four joint ventures/business. Okay? Business is probably my favorite one here, and I have a couple of businesses. I have a business, it’s a debt buying business where I JV-ed with some investors and I outsourced all the work to another company, and I just take the profit. It’s beautiful. This business sends me a cash-flow check every month. It cost no money from me. There was no money from me. It was someone else’s money, somebody else’s work. If you want to know about joint ventures I have a book called Money People Deal, it talks about joint ventures. In that joint venture somebody else brought the people to do the work, somebody else brought the money. I just brought the deal and I put it together. Business in joint ventures, absolutely phenomenal way to make a lot of money. A lot of my joint ventures that I do, I happen to flip a lot of properties, it’s almost like a passive income to me in that other people bring me the opportunities, and I really just triangulate them, put them together and someone else is doing all the money, all the people, and all the deal. I’m just the guy standing in the middle, put it together. This is a beautiful way. Using joint ventures or some sort of business, you can create passive income. I also own a staging company which I love. I do home staging and I do no work in this company. I don’t stage homes, I don’t sell and I don’t manage it. Somebody else does all those jobs. I can’t really say this is a real passive income, but it’s a business that somebody else manages that I own. That’s a beautiful thing you can do if you want to get into the joint venture part of passive income. Number five, this is the best passive income of all, is interest on money. Now, I do some hard money lending, which is lending on real estate assets at high interest rates. Double digits. 10, 12, 15, 20, 25, 30%. What’s beautiful about this, again, I’m not using my money. No money and I’m not using my work, so interest on money, this is really the ultimate. If you guys want to get rich, if you want to have the ultimate lifestyle. This is the ultimate one. This is the true passive income. 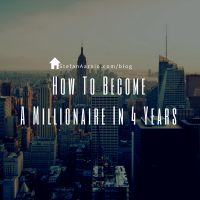 This is where one day, if you build up millions and millions of dollars or billions of dollars from the other activities I covered above, your children can inherit the money and just get interest on money, which is the ultimate passive income. The way I do hard money lending it’s a little more active, it’s requires that you be a little bit more smart to do it. You make a lot more money, but at the end of the day this is the holy grail of passive income, is interest on money lent out. 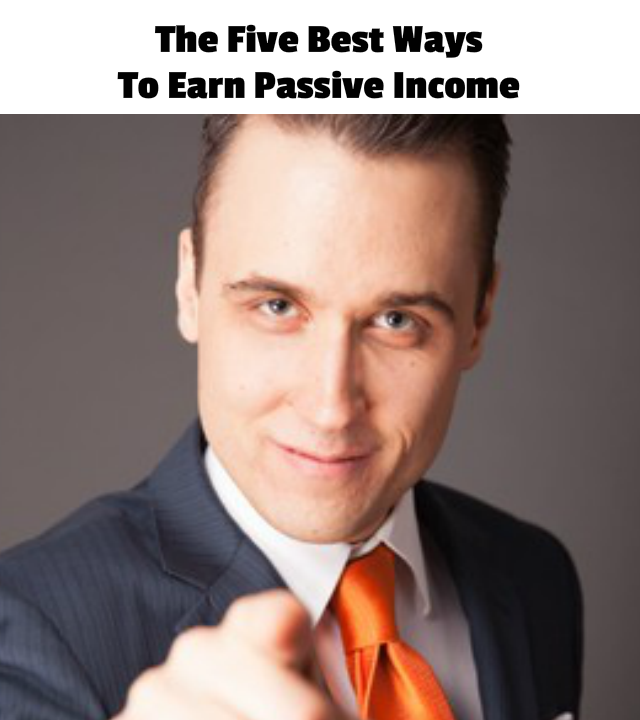 This is five ways that I personally earn passive income in my business ventures. 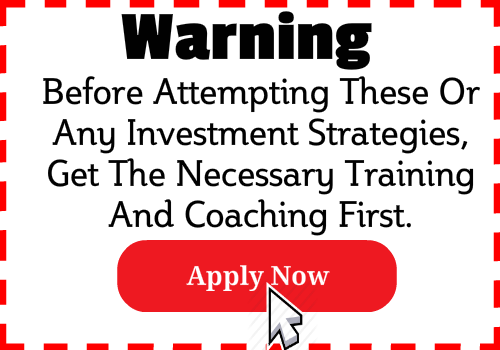 All of these strategies can be done with no money. I started with 1200 bucks of cash. 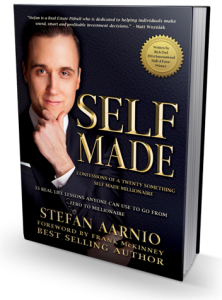 You can check out my book Self Made about how I build myself from zero. If you like passive income, if you want to get into that, it’s time to pick up these books, get educated, and check out some of these ways, because they’ve done great things for me. I’m only 29 years old. I’m going to be alive for another 71 more years, so I’m going to be using these to get even wealthier over my lifetime. I’m Stefan Aarnio, Respect The Grind. Use this stuff. Don’t abuse it. 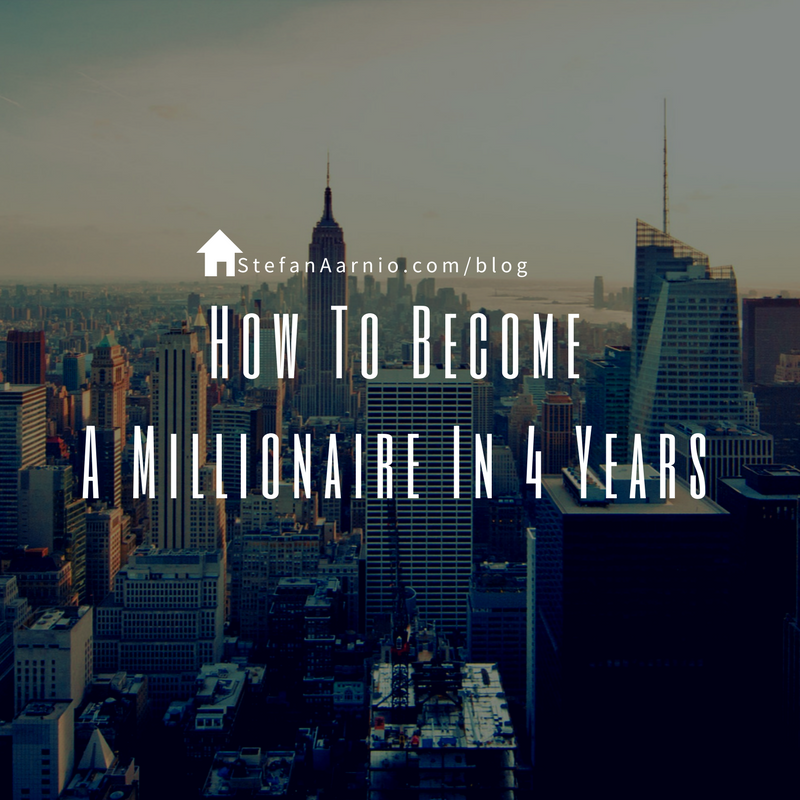 As always, if you got value from this then like and share this blog post and leave a comment below. 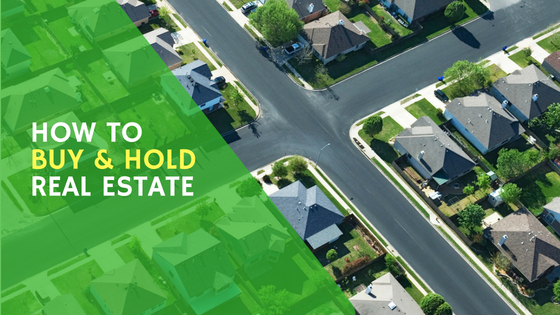 If you have a question about investing in real estate, post it in the comments below and I will answer it in an upcoming post.